Quiz: Which of the Fearless Grey Sisters Are You? 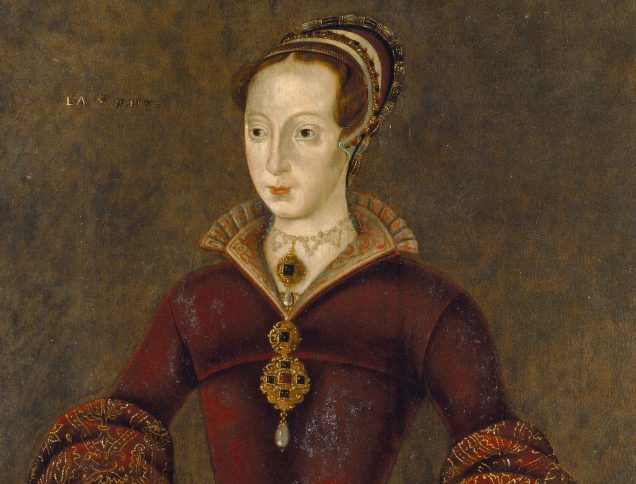 Confident like Lady Jane Grey? Or calm, cool, and collected like her sister Mary?